It was expected that many countries wanted to step in the success of Lordi’s winning rock song from last year. The Swedish people have decided to send The Ark to Helsinki this year. 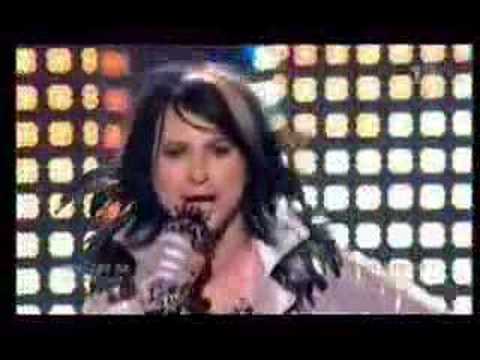 This song is a quite unusual Eurovision song from Sweden, as there were many popsongs and ballads in the Swedish final. The Ark is a very popular band in Sweden and has already celebrated success in the USA. Even if their music is hard, you can still find the melody in it.